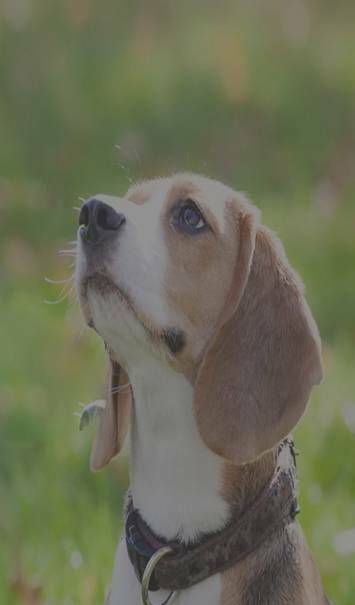 Easy Onboarding of Dogs into your Care! Management of shelter or owner surrender paperwork. Save time by storing information and relevant documents with ease. Assign care activities to employees, volunteers and service providers. Transfer critical information to the new parent upon adoption through a simple App. Thanks again for joining our pack! The MyBuddysPlace.com website has just launched in your area. 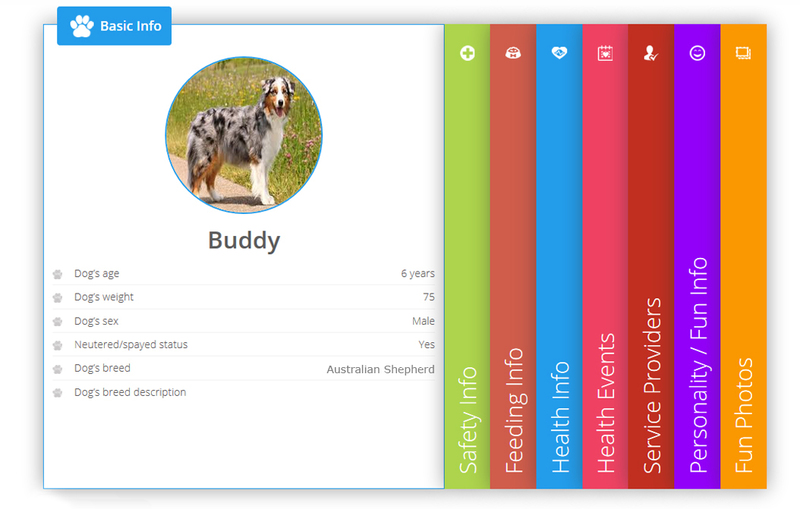 Currently, creating a new Buddy Profile is free. After the 30-day trial period you will be asked to opt in for the continued use of the profile that helps you manage all of your buddy’s important information at your fingertips. The cost is $2.95 per month per buddy. That’s less than the half the cost of a dog toy! We will bark at you when your trial is about to end. Hopefully you and your bud are happy and continue being part of the pack. In the meantime, bark at us (support@mybuddysplace.com) if you have any ideas or thoughts on how we can improve our dog community. We would love to hear from you.